I would not be wrong in saying that stroke is one of the least understood conditions among other similar life-threatening, life-changing conditions such as heart disease, cancer, etc. The American Heart Association estimates that close to 700,000 Americans suffer a stroke each year. 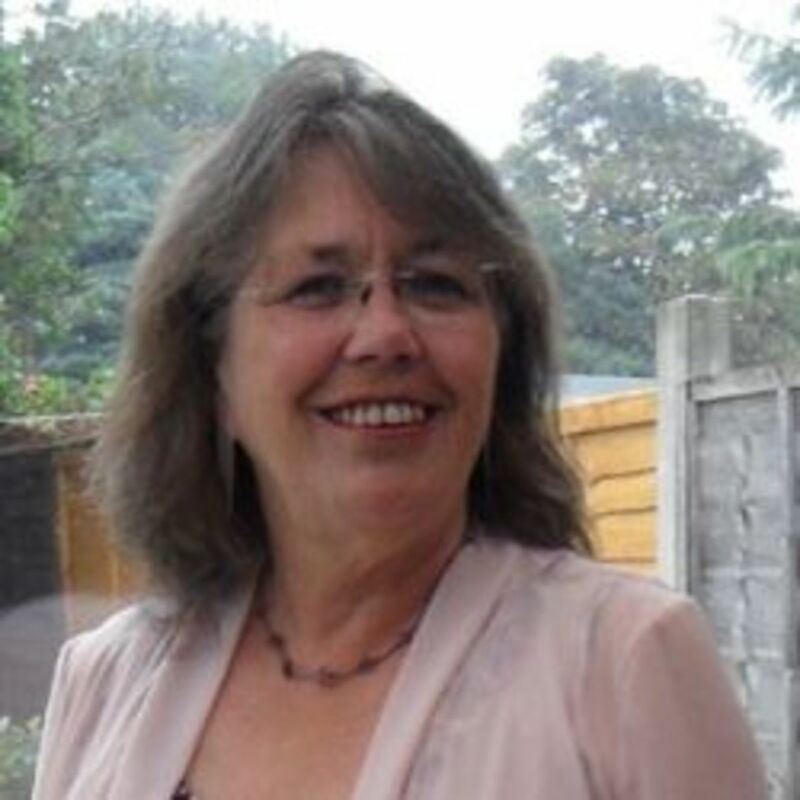 Close to a third of those stroke victims die as a result. That makes stroke one of the leading causes of death, in fact stroke comes in third, only behind heart disease and cancer. Stroke basically occurs when there is an interruption in the blood flow to the brain and/or other parts of the nervous system. When this happens, the brain is deprived of vital oxygen and nutrients thereby causing brain cells to die. If the symptoms of stroke resolve fully within the first hour, it is referred to as a transient ischemic attack or TIA. While TIAs cause no impairments, they do require to be fully evaluated as patients with TIAs are at risk for a stroke later on. Finding it difficult to talk (slurred speech) or comprehending speech. Confusion that occurs quite suddenly. Severe headache - which feels like the worst headache you'd ever had. Sudden weakness, paralysis, numbness of the arm, leg, face - particularly on one side of the body. Difficulty with balance, walking and coordination. If when you stick out your tongue, it is crooked or if it goes to the left or the right instead of straight ahead - that is another sign of a stroke. There are two main types of strokes, although others exist as well. One is ischemic stroke and the other one is called hemorrhagic stroke. Ischemic strokes: These are caused by blood clots and usually occur when a blood clot obstructs a blood vessel or artery carrying blood to the brain. 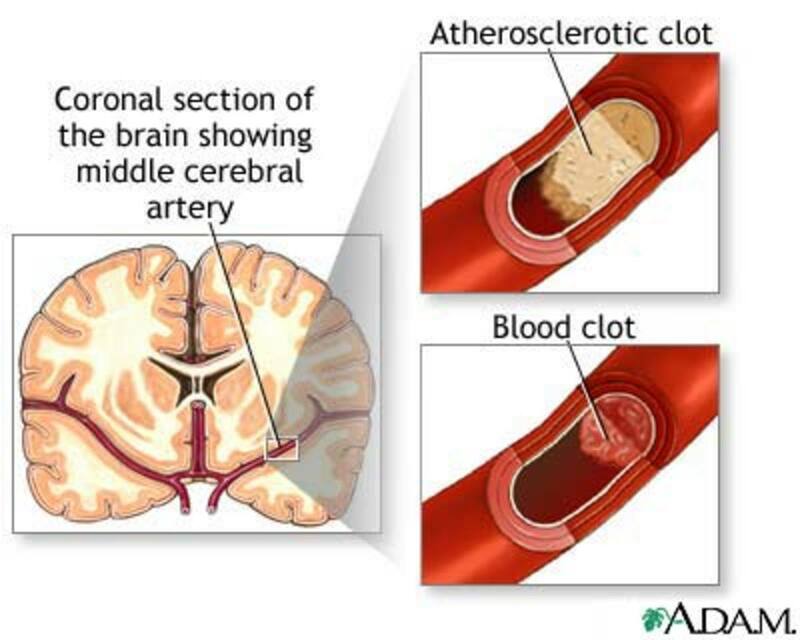 The vast majority of strokes are caused by blood clots and therefore are ischemic strokes. 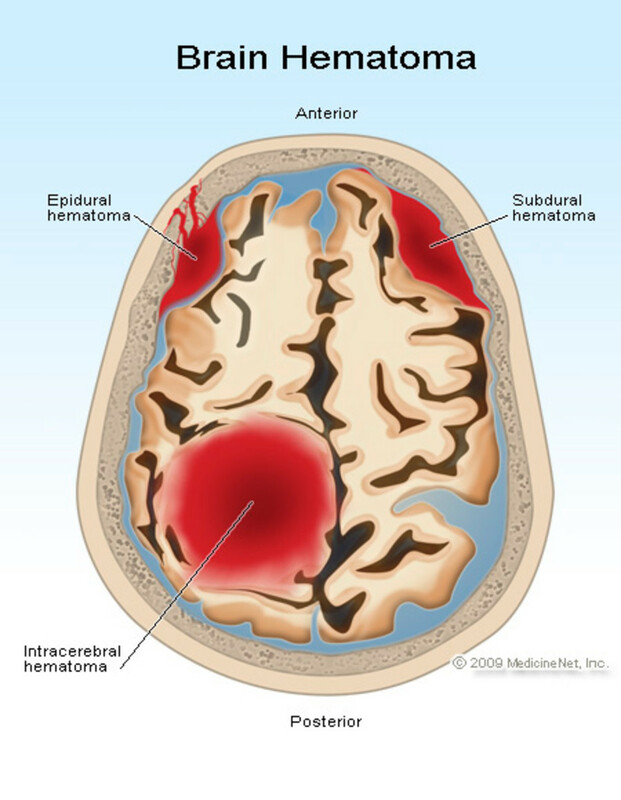 Hemorrhagic strokes: These strokes are caused by bleeding - as in when an artery or blood vessel ruptures causing blood to spill out inside the brain. These kind of strokes happen comparatively less often than the ischemic type, about 15% of the cases. The other types of strokes are embolic strokes and lacunar strokes. High bad cholesterol (LDL) levels. Stroke is perhaps one of the most debilitating things that could happen to a person. Strokes alter a person's perception of the world around. Things that were learnt over a lifetime (like talking, walking, sensation, movement, etc) are sort of erased and have to be learnt again. Strokes deny people their most basic skills, skills that are second nature to most. 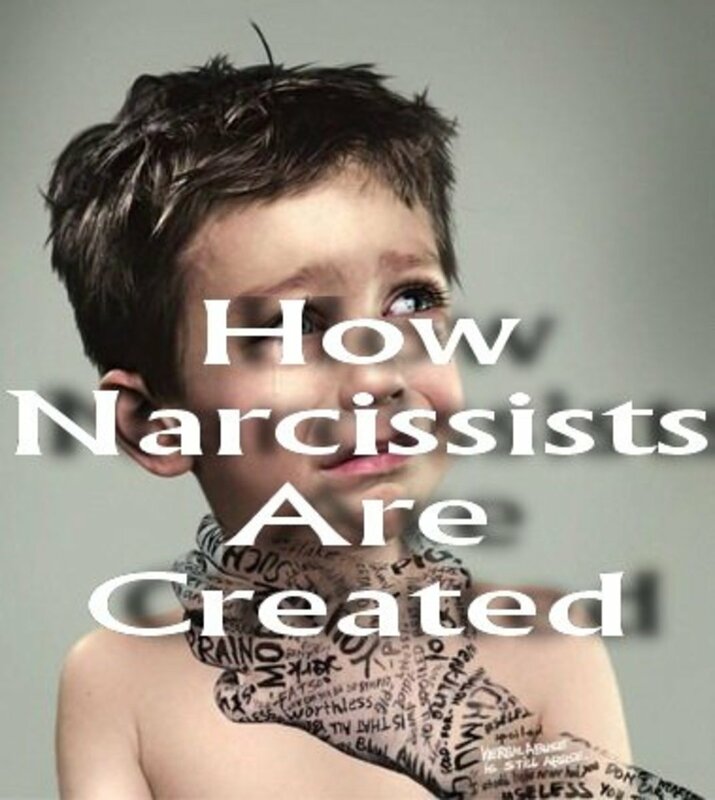 The extent of damage done depends on the extent to which the brain has been damaged. Generally, the sooner you get to a stroke victim and the sooner treatment is initiated, the lesser the damage done. The kind of damage also depends on which area of the brain was impacted the most. Strokes can cause paralysis (generally one side of the body), can affect speech, can affect movement, ability to do daily activities, can cause memory impairments, etc. There are just so many consequences of a stroke - it all depends on the severity of the stroke and the damage it has caused the brain. Treatment of stroke depends on the kind of stroke, the location, etc. For ischemic strokes especially, there is a short window of opportunity in most cases. 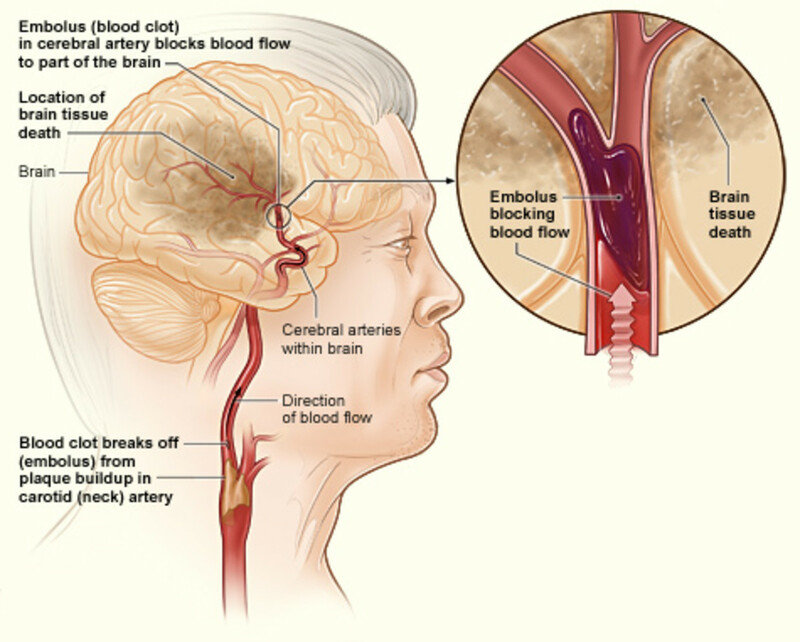 Ischemic strokes can be treated with medications that dissolve clots. TPA or t-PA (tissue plasminogen activator) is one such medication. If TPA is administered within 3 hours of a stroke, it could potentially save a patient from suffering the damaging after effects of stroke. However, TPA is only given selectively because of the risk of bleeding with it. Sometimes, surgical intervention is done to remove the offending clot and clear the artery and restore blood supply to the brain. If surgery is not indicated, aspirin or similar drugs are sometimes used. The faster you get a stroke victim to the hospital, the greater are his/her chances of making it and making it without any significant damages to his/her speech, walking ability, etc. However, most common folk don't know how to identify the symptoms of stroke. Thus, crucial moments are lost. Those precious minutes and hours could make a huge difference. I read this somewhere and it makes identifying strokes real easy for common folks. R - Ask the person to raise both hands above their heads. If the individual has difficulty in doing any of the above 3 things, call 911 immediately. Remember diagnosing a stroke quickly and getting the person to the hospital ASAP could save lives/prevent a person from suffering long-term effects of stroke. 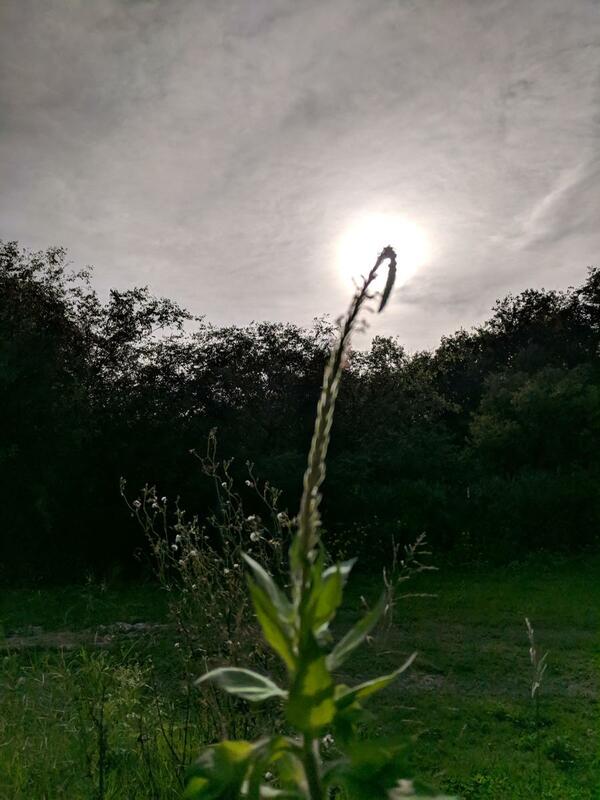 Thank you, lrc7815, for stopping by and commenting. Glad you liked this hub. Yes, education is necessary esp. when it comes to strokes, as one has about a 3-hour window within which the potential long-term harmful effects of stroke can be prevented. Great hub! We cannot educate enough on the risk factors and effects of a stroke. Strokes change not only the lives of the person who suffers it, but also the lives of the family caring for them. It is a personal journey that I would wish on no one. Thanks for writing this one. Sorry to hear about your grandpa, Joe! Am sure he'd recover quite a bit with rehab. Don't lose hope!! Good information and to the point, for persons who aren't familiar with Strokes.